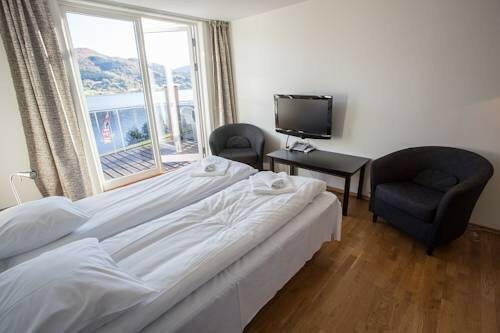 Situated 10 minutes from Myrkdale and around 20 minutes from Voss, The Oppheim Hotel is part of the Brakanes Hotel Group which own 5 other hotels in the Hardangerfjord area. 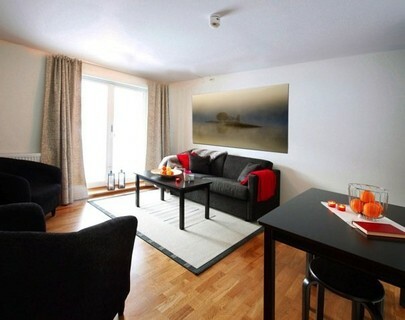 The Oppheim is a wonderful hotel to stay in for those who opt for the freedom of a hire car. 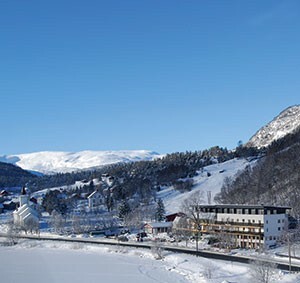 The hotel is situated by Lake Oppheimsvatnet and was renovated in 2009. The hotel now boasts 52 apartment style rooms which include a kitchen area, lounge and bathroom, restaurant, indoor swimming pool and wellness area sauna and gym. 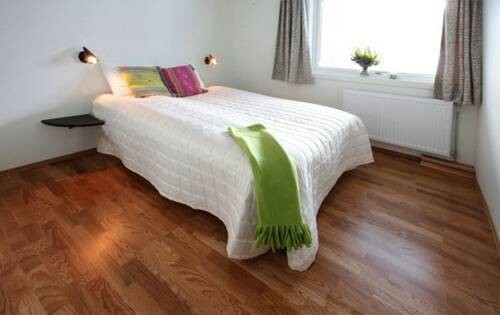 Accommodation is available on a half board or self catered basis. 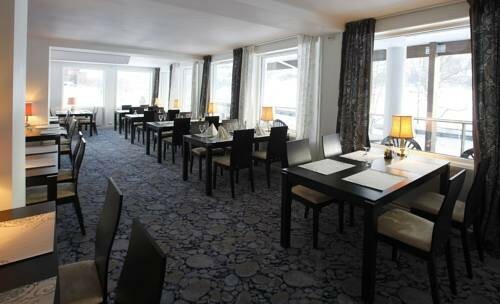 The hotel has beautiful views of Oppheim Lake, while those who love the outdoor life will be thrilled to find an abundance of walks, bike trails, plus fishing and skiing opportunities.